This is the home page for my writing work. 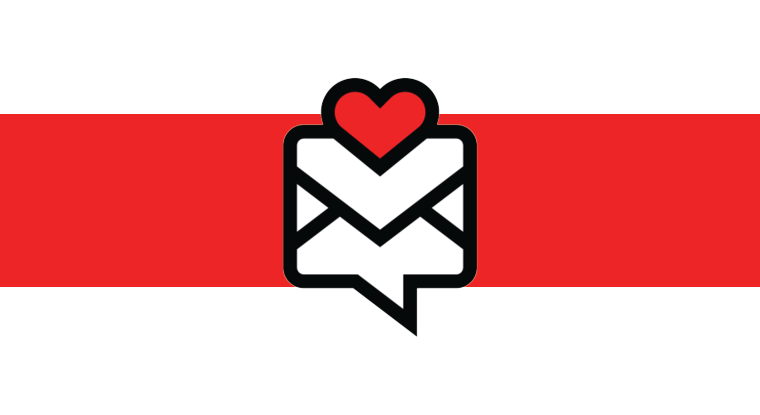 My blogs are featured over there on your right, with links to the newest ones under RECENT POSTS and earlier work accessible via the Blog Archives. The earlier stuff was transferred over from my old Blogger blog, “The Mig Spot,” so if you followed that blog and want to revisit some of those posts, they’re all there. 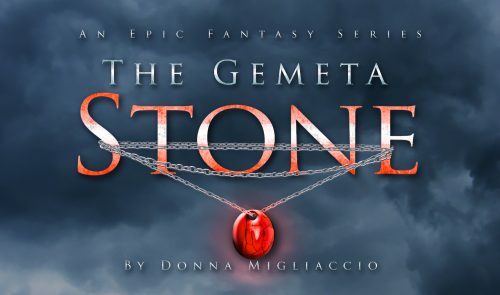 If you float your cursor over the “Writing” button in the masthead above, you’ll see links to pages about KINGLET, FISKUR, STONEKING and RAGIS, the first four books in my fantasy series The Gemeta Stone, as well as a News page similar to the one for my acting work. More links to more stuff may appear (and disappear) at times, so feel free to explore.